5 balloon toys. Great variety of flying, zooming and noise! 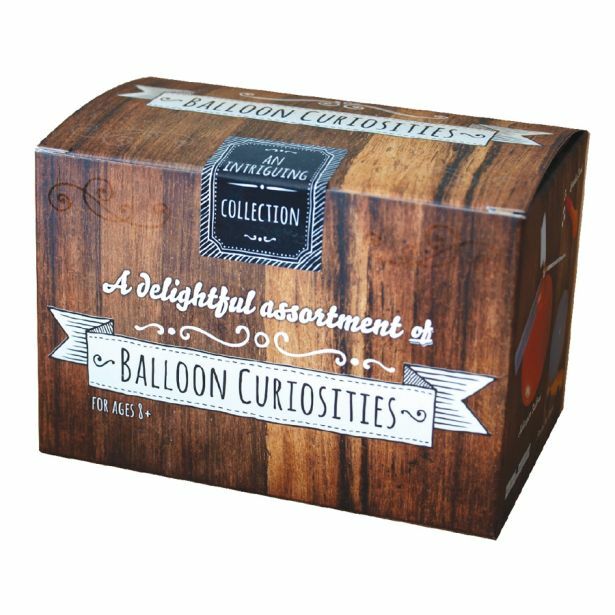 Contains a Balloon Jet Car, A Rocket Balloon, A Balloon Helicopter, a Super Bonker and a squeakier bomb Balloon. 6x4x4” box.